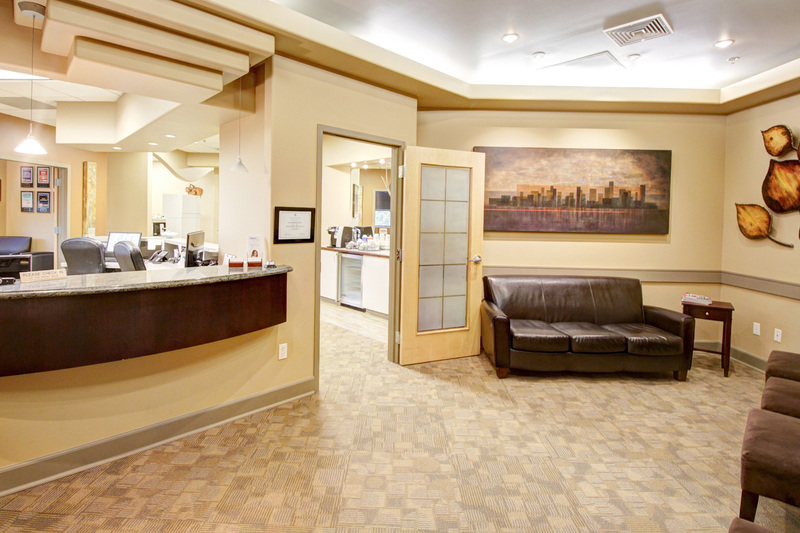 Your favorite dentist in Boulder County, Colorado! 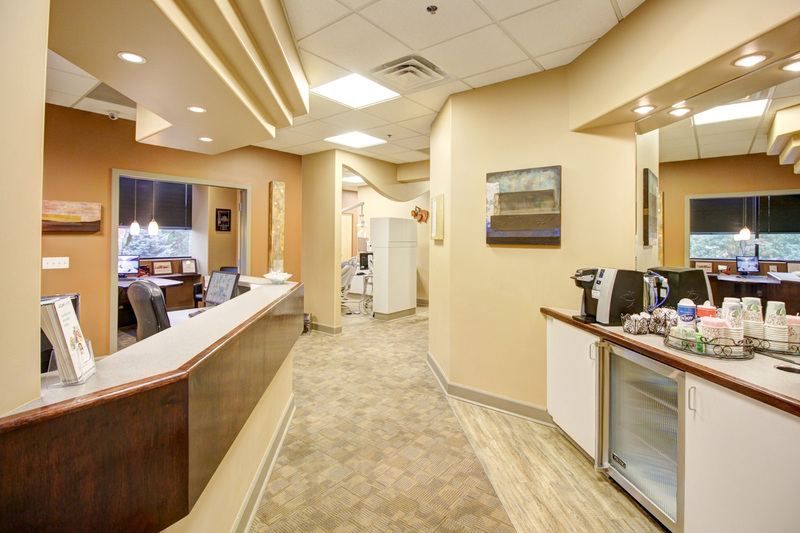 Welcome to the cosmetic and sedation dentistry practice of Dr. Gordon West. Our patients love the top-quality care they receive from our friendly staff every time they visit—and they also love that they can afford it! 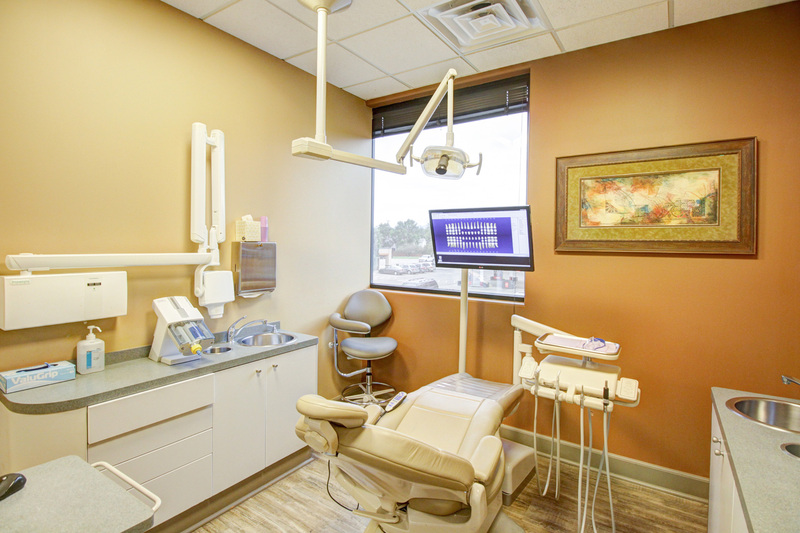 When you visit, you will notice our passion for dentistry and how we strive to give our patients the healthiest and most attractive smile possible. Another thing our patients love is that we don’t just “churn” through patients. 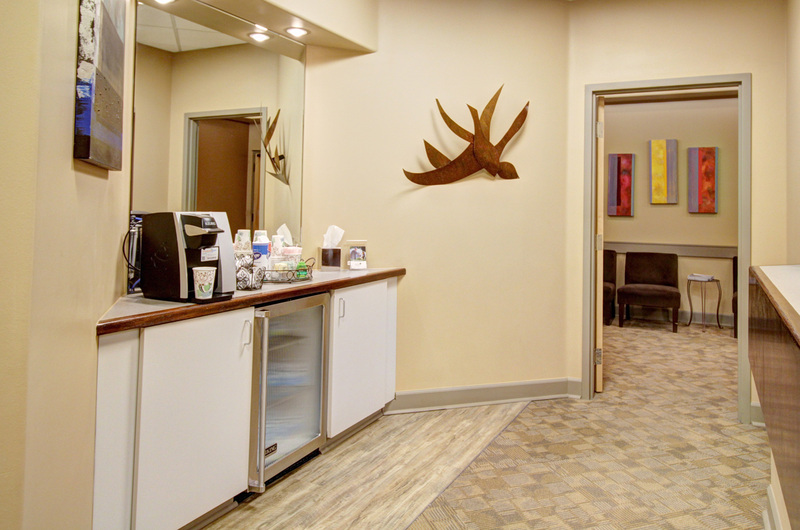 We treat every patient as the individual with unique circumstances and desires that they are. We look forward to meeting you! 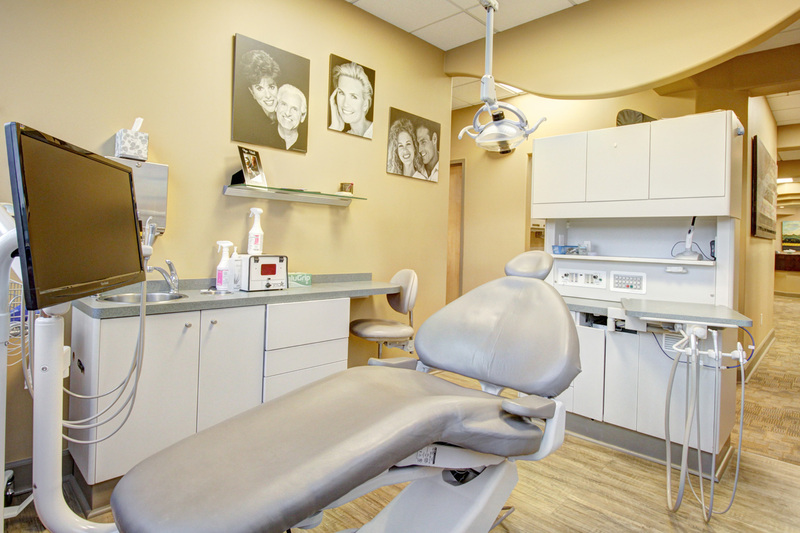 Go ahead and call to schedule a visit today, whether for cosmetic dentistry, dental implants, sedation dentistry or general and family dentistry. 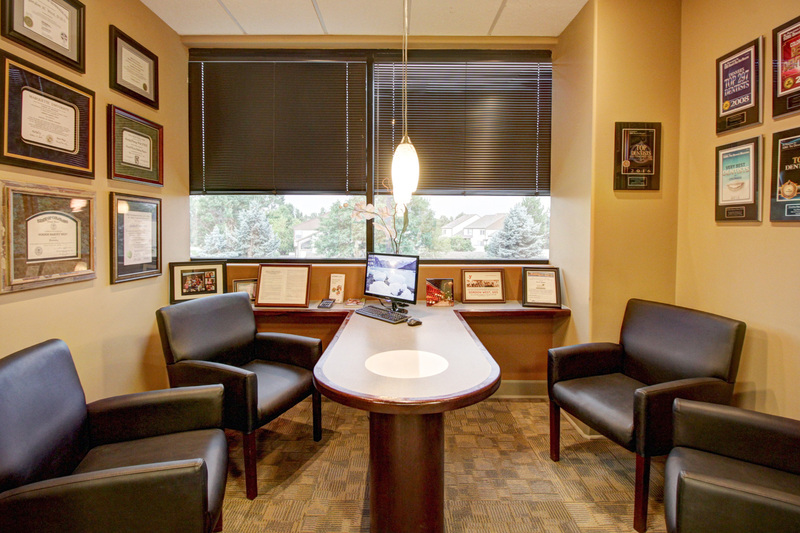 You may find out for yourself why our Boulder and Lafayette, CO area patients love us so much and why we are continually ranked as one of the top dentists in the Denver area. We look forward to meeting you!